Fact: Nathan Drake is a man of extremes. Rumor: The setting of Drake’s next extreme may take place in a desert. Kotaku cites an “informed source” as indicating that our favorite treasure hunter could be trading snowstorms for sandstorms in the next Uncharted installment. 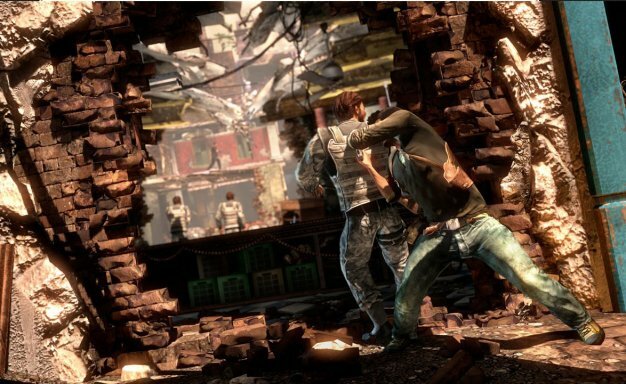 The same source is credited with the earlier rumor of an Uncharted 3 trailer arriving at Spike’s Video Game Awards ceremony on Dec. 11. Sony has already promised to show off a new PS3 exclusive the day after the VGAs at a media gathering, so we’ll know for sure in less than two weeks.